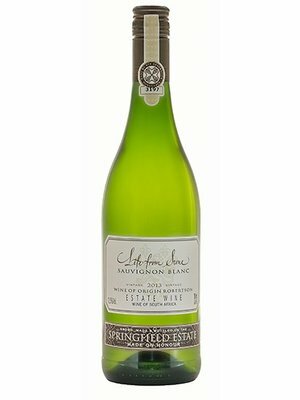 Sauvignon Blanc - eWine-Your partner for good wines! 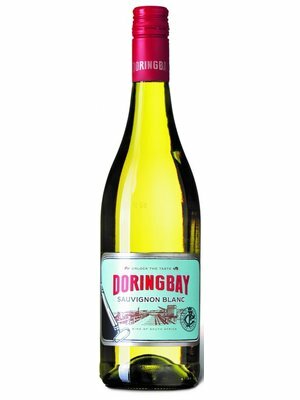 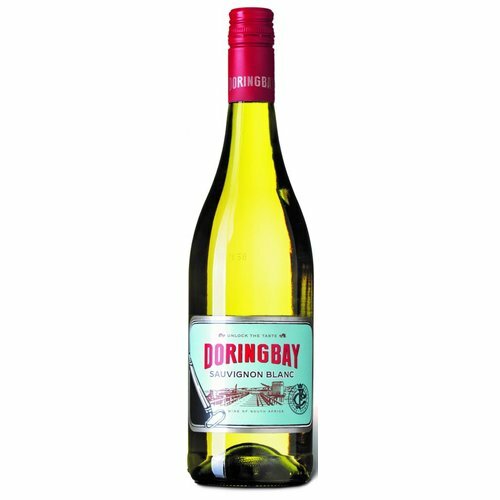 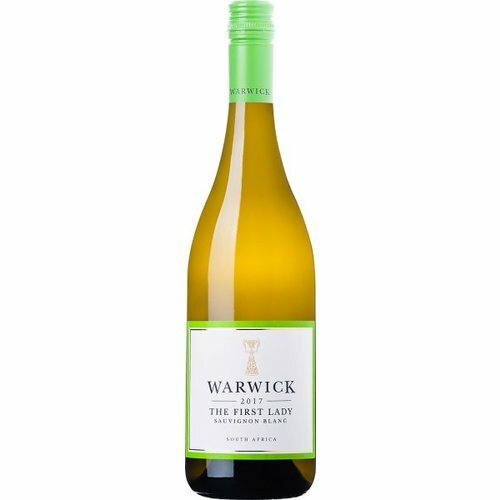 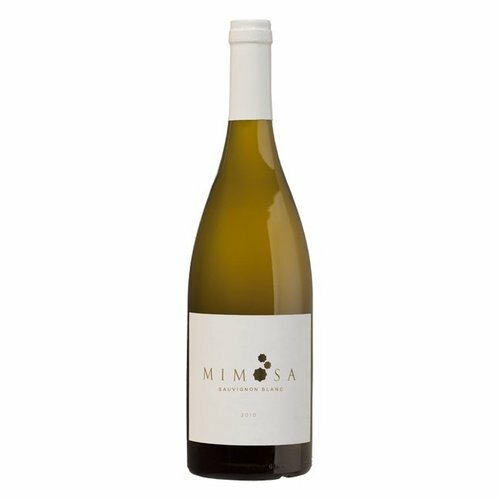 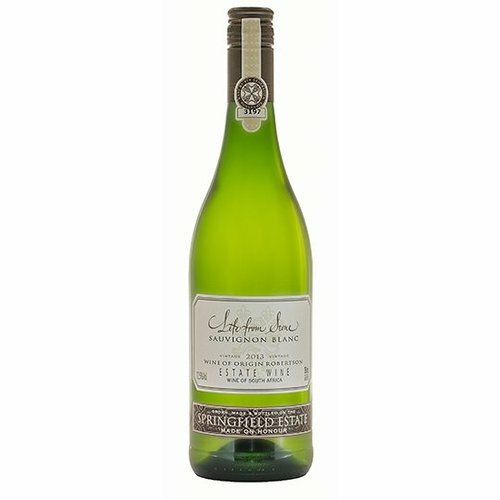 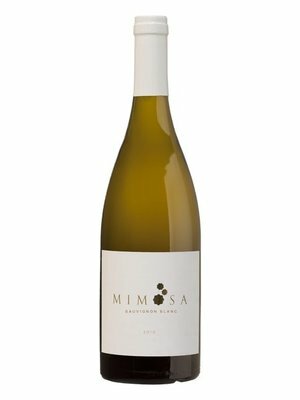 A superbly balanced wine beckoning with aromas of tropical fruit, elegant elderflower and interesting, minerally whiffs. 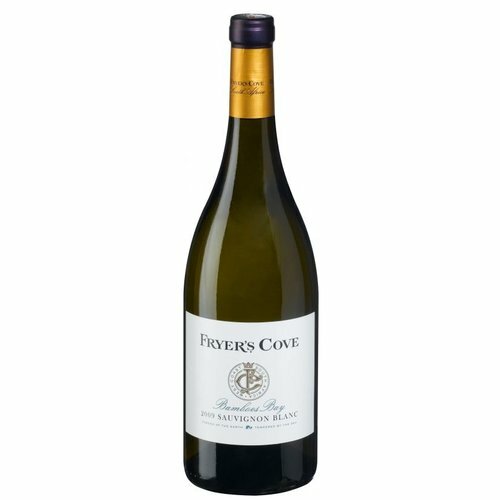 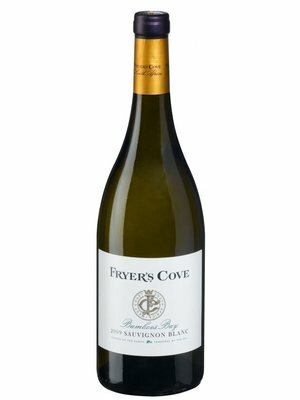 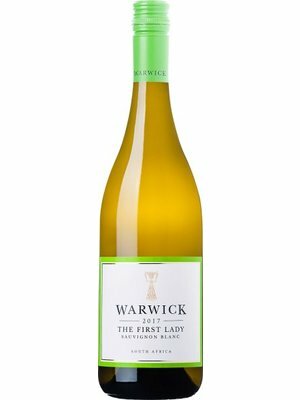 Aromas of passion fruit, kiwi fruit and a mouth-watering citrus freshness make this a delicious match for grilled squid or spicy chicken straight off the grill.